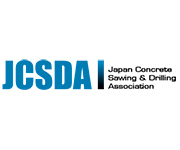 The International Association of concrete drilling and sawing, IACDS, has received another submission to the Diamond Award 2019 in the category of job. 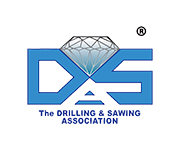 The applicant is DIAMOND DRILLING, a company, established in Australia in 1973, that is mainly rendering services for controlled demolition, cutting and breaking concrete. 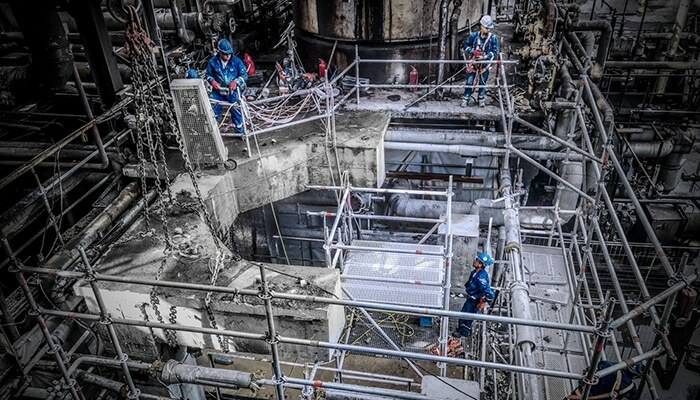 The job that applies to Diamond Award was carried out in Prahova county, Ploiesti city (Romania).